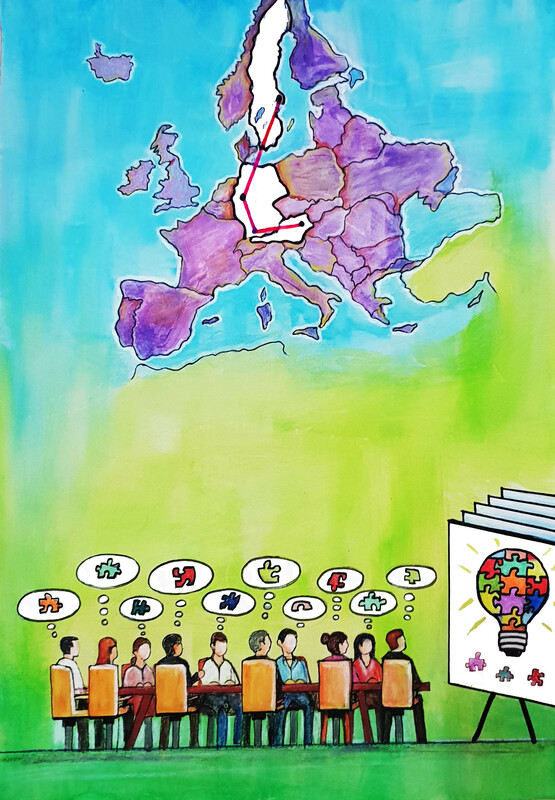 R/EQUAL is a European cooperation project that provides material for other institutions in higher education to plan and implement requalification programmes for (recently) immigrated and refugee teachers. a general guideline including all results as well as further recommendations to set up a programme for (recently) immigrated and refugee teachers. The modules will be complemented by the evaluation of the participatory approach carried out in the programme as well as an overall guideline which will be presented at the end of the project in spring 2021. The modules are presented on this website due to the timeline of the project R/EQUAL.